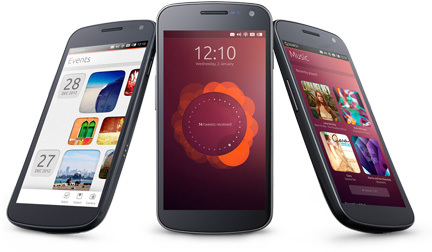 Ubuntu Phone , a new contender or overhyped flop ? To most people, this means nothing. But to a small percentage of like-minded computer geeks like myself ! Ubuntu, is another Operating System. Similar to Windows or Mac. Ubuntu is a Linux based OS, some people may have heard of Linux, Ubuntu is based on the Debian Linux Distrubution and like Android, is free and open sourced. There are many more Linux operating softwares but Ubuntu is the most common, giving the user more control of their computer, similar to rooting a phone. Ubuntu also claims to be Virus-Free, and has great in built Virus protection. Ubuntu is free to download, install and updates are also free for life. Ubuntu can be installed alongside an OS like Windows, this is what I have running on my computer. Ubuntu alongside W8. This means that upon boot, I can choose what OS I want to run, with a section of my Hard Drive partitioned to this OS and this OS alone. Ubuntu can currently be installed on an Android phone, with the phone still running Android, but when docked and plugged into a monitor and keyboard, becoming a fully fledged PC. 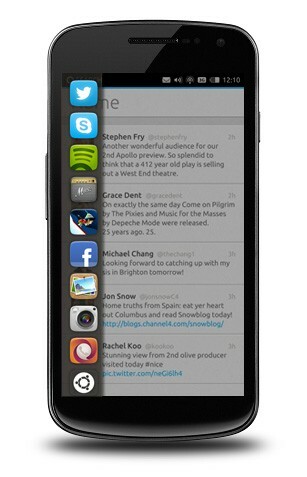 Ubuntu phone is going to bedifferent to this. 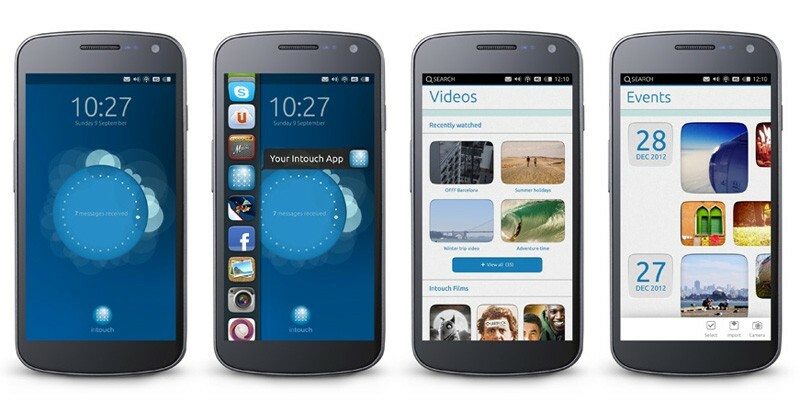 This will be a standalone phone OS, i.e your phone will run Ubuntu instead of Android. The video above gives an idea as to the UI and operating of this and will be available before February as a patch for the Samsung Galaxy Nexus. As soon as this is released I’ll post another thread on this, to give an idea of how it runs and functions with day to day use. Many think Ubuntu have taken a step too far with trying to implement this OS onto a mobile platform, and single handedly trying to Unify all of their Operating Software Platforms. They claim to be the first to be able to do this, but many would argue Windows got their first with the unification aspect. This looks really interesting and the UI looks really fresh and different, I’m intrigued to see how it goes !! The Video above is from Engadget and also gives a slightly different, but great look at the OS in action and is well worth a watch. HTC 8X, a few weeks of use ! Not as good as Android or iOS yet, but definitely a tough competitor in the future. The edge swipe technology of course comes from the Linux based MeeGo platform which featured on the Nokia N9. Reblogged this on Cer: The English Version.